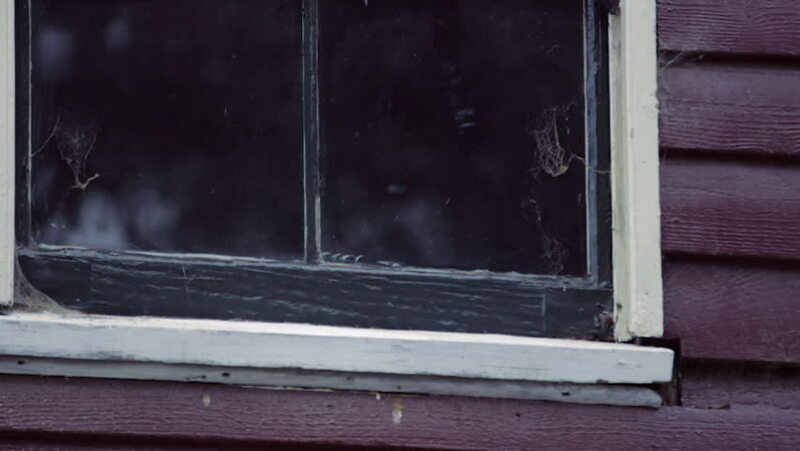 A medium shot of a window of a house. 4k00:05SAN GABRIEL CALIFORNIA 1966: viewing of a normal, small town. hd00:42CIRCA 1910s - Construction of US quartermaster barracks is begun in a forest. hd00:181950s: drill bit stops and rises from hole in metal plate as bare wire touches circle, melts and ignites flame as smoke rises.